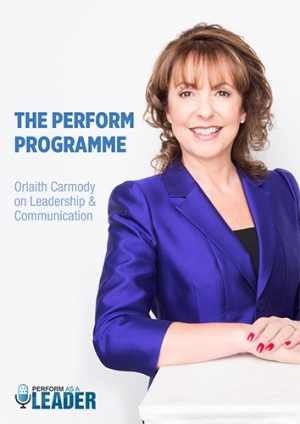 The Perform Programme is the difference you have been looking for. You will get a huge return for a small investment of your time. Are you ready to develop the knowledge and skills you need to perform as a leader, every time?